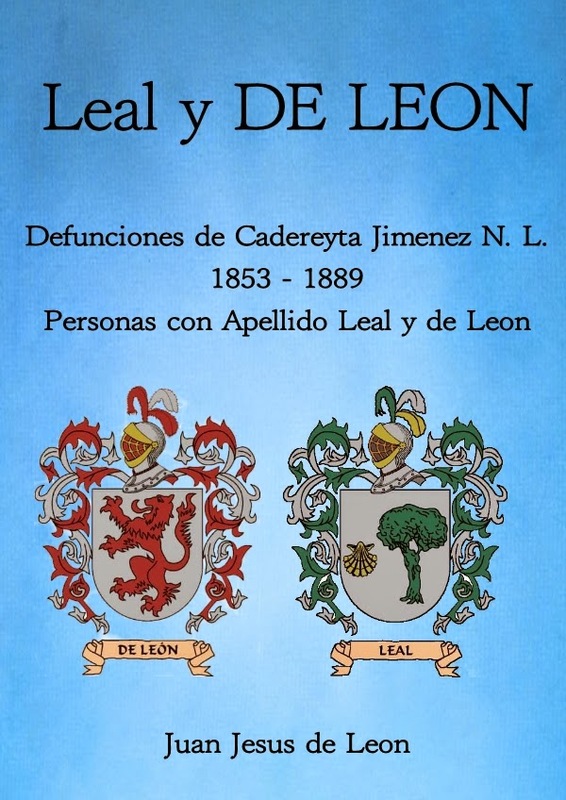 Juan Jesus de Leon has released another eBook about the de Leon. 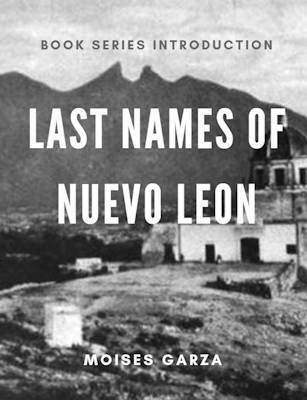 This particular one also focuses on the last name Leal. 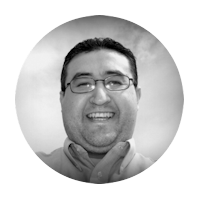 I am so fortunate that he lets me play a very small role in the creation of his eBooks. 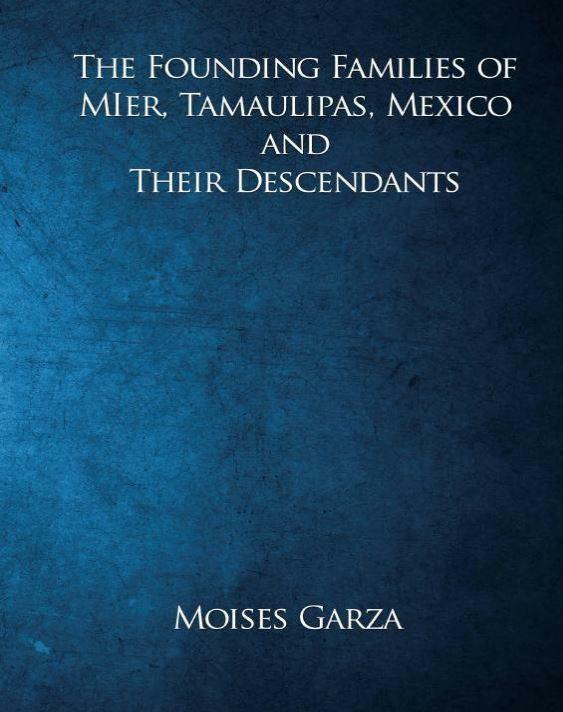 I only made the cover and put it as PDF all the real hard work was done by Juan and thus full credit of this work is only his. 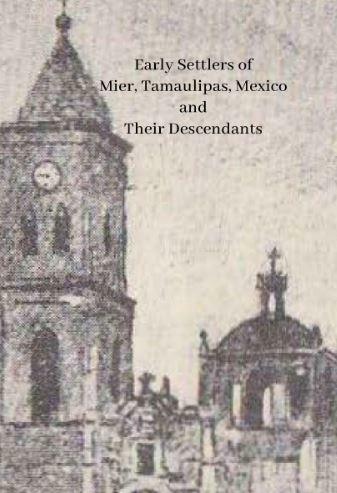 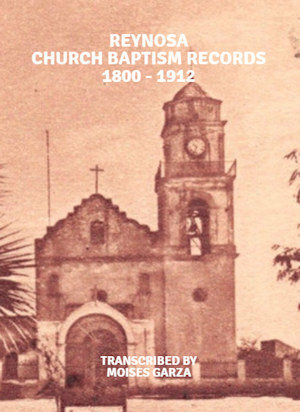 If your ancestors are from the Cadereyta Jimenez and it’s surrounding area you might want to get a copy of this eBook. 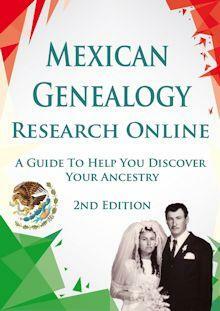 You never know your ancestors may be listed within it’s pages. 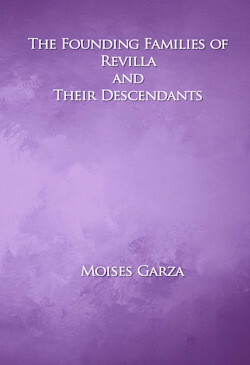 Also do not forget to download a copy for your own library.